"Twilight's" Stephenie Meyer Talks Kristen Stewart Scandal: "So Not My Business"
Author also says the release of "Breaking Dawn Part 2" will be rough. 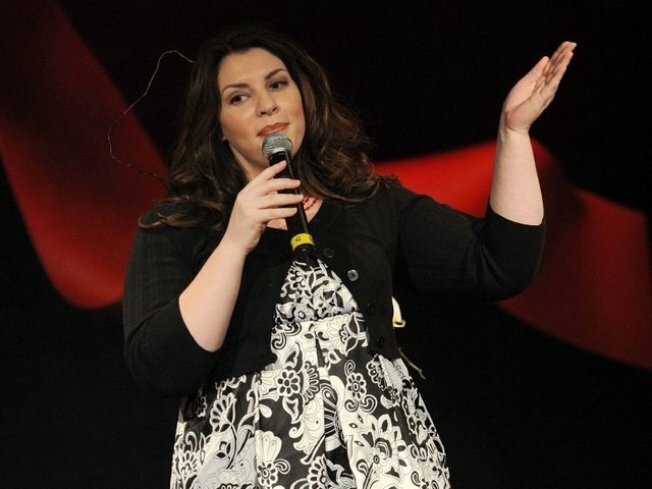 Stephenie Meyer comments on the Kristen Stewart scandal and the end of the"Twilight" film series. If it weren't for "Twilight" author Stephenie Meyer, Robert Pattinson and Kristen Stewart might never have met. So what does Meyer think about the whole Kristen cheating scandal with director Rupert Sanders? "That is so not my business," she told E! News Friday in New York at Project Runway's finale show during Mercedes-Benz Fashion Week. She will miss seeing Rob and Kristen in love — on the silver screen. 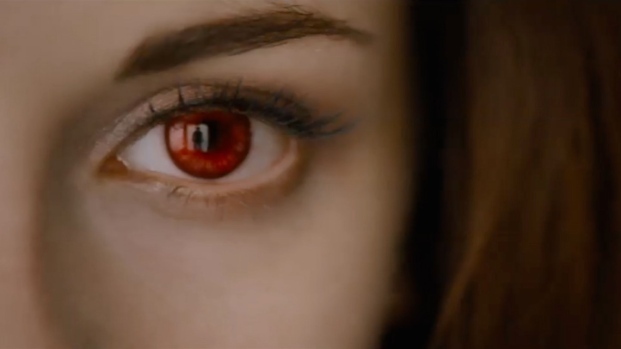 The final "Twilight" film, "Breaking Dawn Part 2," hits theaters Nov. 16, and Stephenie's trying not to think about it. "I tend to get really sad when I have to [think about the final film]," she said. "So I'm sort of putting it off. I figure it'll be a really emotional night when it comes out and we know that it's over. That's going to be rough." But before the end of this era, the "Breaking Dawn" cast will have to do press leading up to the film's release. This means we'll be seeing lots of Rob and Kristen and they'll inevitably have to attend the same premieres and screenings. Last night, Rob joined several members of the "Twilight" family at the MTV Video Music Awards in L.A. As they presented a clip from the final film, Rob thanked fans for their support and described working on the films as "an amazing journey." Kristen Stewart Dishes On "Snow White" and "Breaking Dawn Part II"
Kristen Stewart hits the red carpet for the "Snow White and the Huntsman" screening at the Westwood Village Theater where she talks about playing a strong female character and overcoming her fear of horses for the movie. 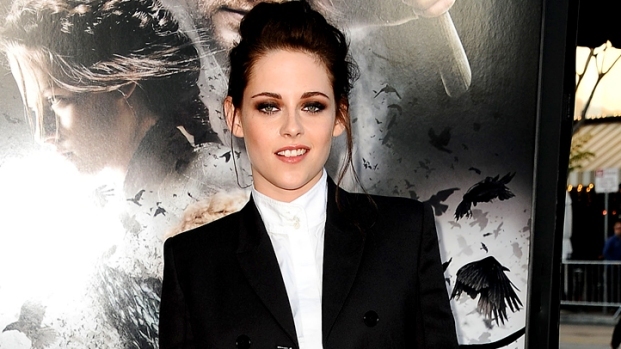 Kristen, on the other hand, ended her self-imposed media exile with a public appearance at the Toronto Film Festival. Looking polished and pretty in floral Zuhair Murad dress, she sweetly met with fans and talked to press at the premiere of "On the Road." Rob and Kristen look like they're moving on with separate lives, and so is Meyer. "I'm writing now," she told us. When one chapter ends, another begins.